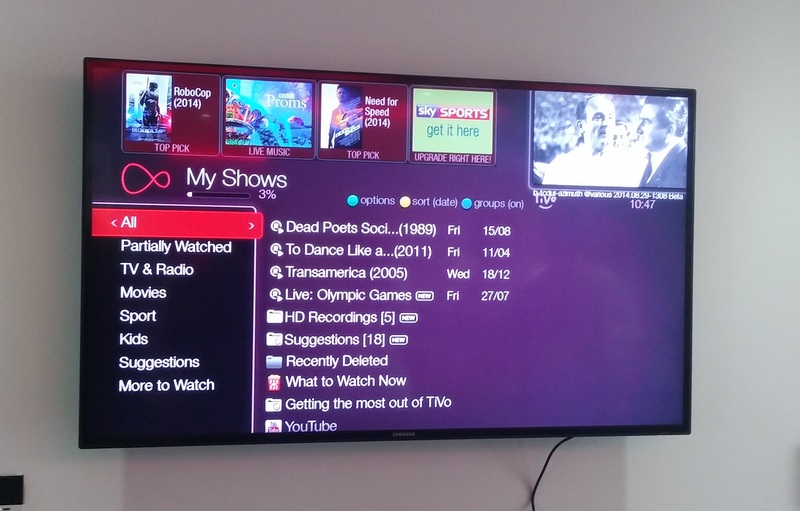 Virgin Media has announced today that its TiVo television service has been updated for the first time in around four years, bringing a new design and new features to the platform. Among the changes are a new background color – gone is the iconic red color theme, it’s now ‘plum’ instead – and new fonts, as well as redesigned menu structures to make it easier to access live and on-demand programming. Previously, live and on-demand content was clunkily arranged in the same section. The new ‘infinity’ Virgin Media logo also replaces the previous branding throughout the new UI. The main Electronic Programme Guide (EPG) is still arranged in a grid layout, and still denotes live shows that are available on catch-up TV – it also allows you to move backwards in time to access on-demand shows that have already aired on live TV. Catch-up TV providers are now listed on the right-hand side of the On Demand screen. 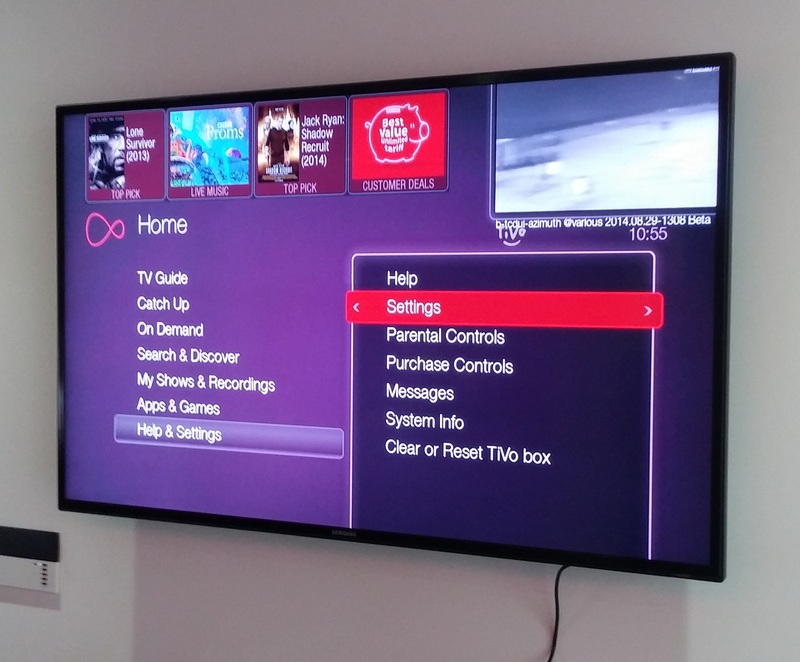 Virgin Media said there will be more catch-up providers added to this section in the near future. 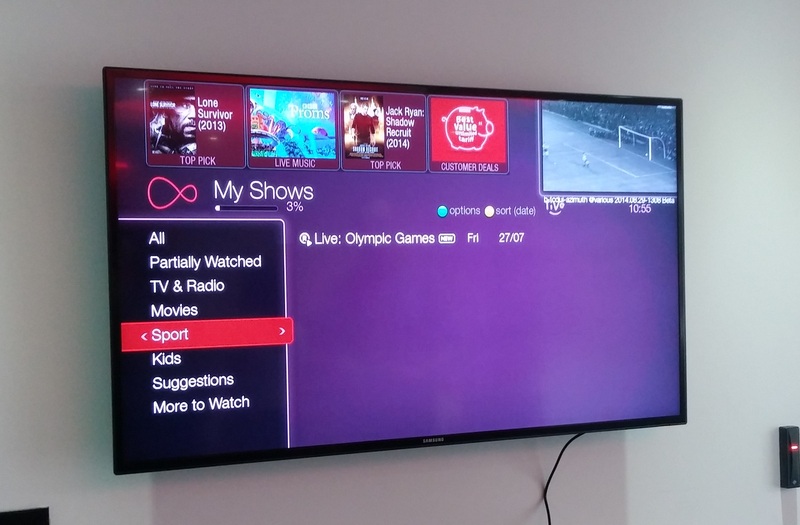 Like many other types of ‘consumption’ services nowadays, the updates see Virgin Media put increased emphasis on content discovery and recommendations. To this end, there are a number of different ways to get show suggestions, based on your viewing history and the shows most-viewed by Virgin Media’s 2.3 million TiVo customers. There’s also now a feature that will automatically download shows in the background, based on other shows you’ve downloaded too. To help make finding downloaded shows easier, they’re now broken down into different program types – like Kids, Movies, TV & Radio etc. While there are a number of significant visual and functional changes, not all the tweaking has been on the surface. 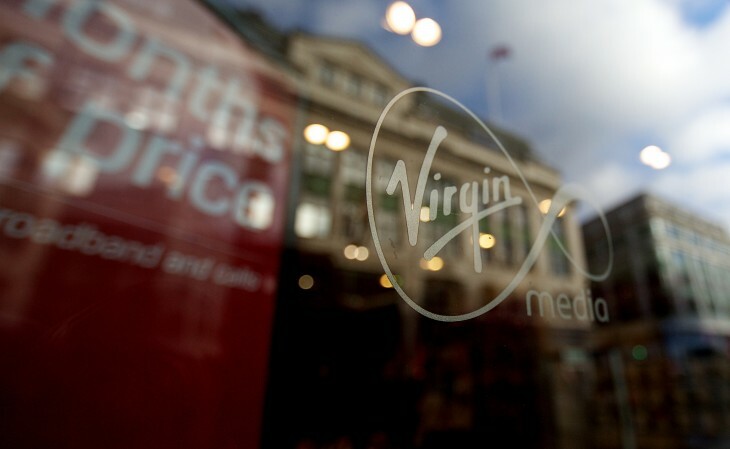 Virgin Media said it had fully rebuilt the platform from the ground up to make it quicker and to offer higher resolution images. The update also adds support for HTML5-based apps (like iPlayer, BBC News etc. ), which will gradually replace the Flash-based apps already in use on the platform. Finally, Virgin Media has also struck a deal with Opera to integrate its app store into the platform in future too, meaning even more apps will be available. The updates will start to roll out to Virgin Media’s TiVo customers from the end of October and are expected to reach everyone before the end of the year. There are also plans to update its TV Anywhere mobile apps in the future too, with the iOS version arriving first, the company said.